Completion of these tests has made Maui eligible for her CHIC number (#74540). 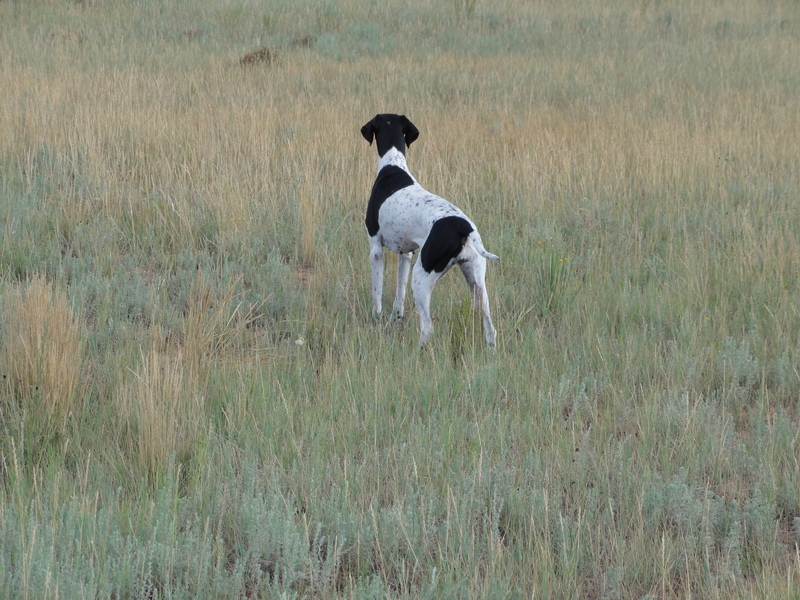 Maui was our first Pointer. 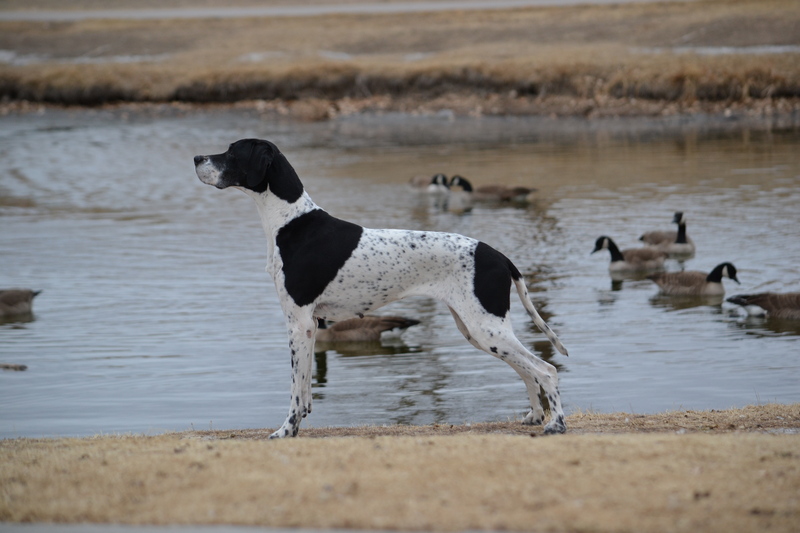 She is the reason we have such a love for the breed today. 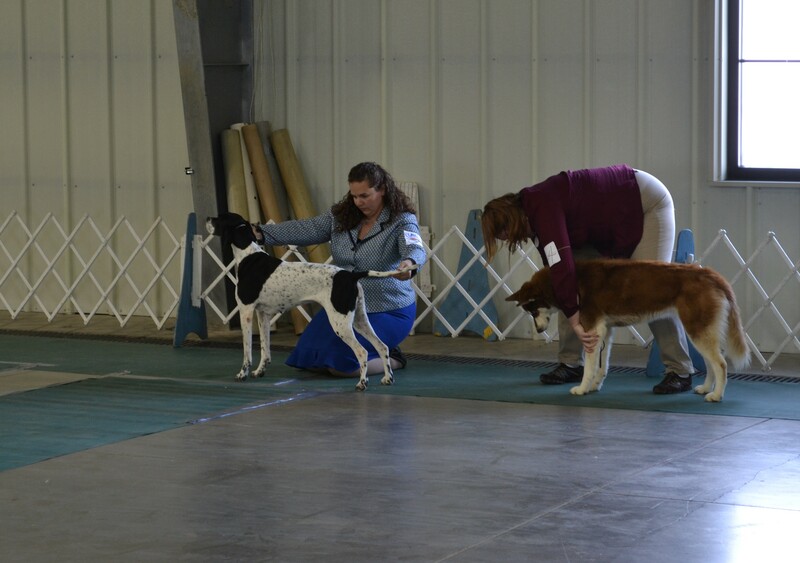 Maui finished her AKC Championship, including going WB at the Colorado Pointer Club specialty. 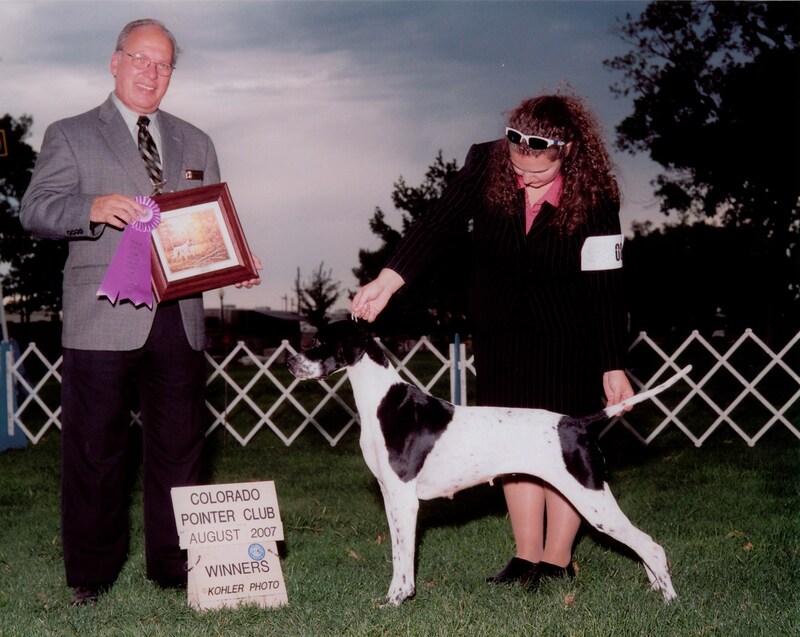 She also finished her UKC Altered Championship at the age of 9, winning 4 altered Best in Shows the 4 times she was entered, along with two Best Veteran In Show wins the same weekend. 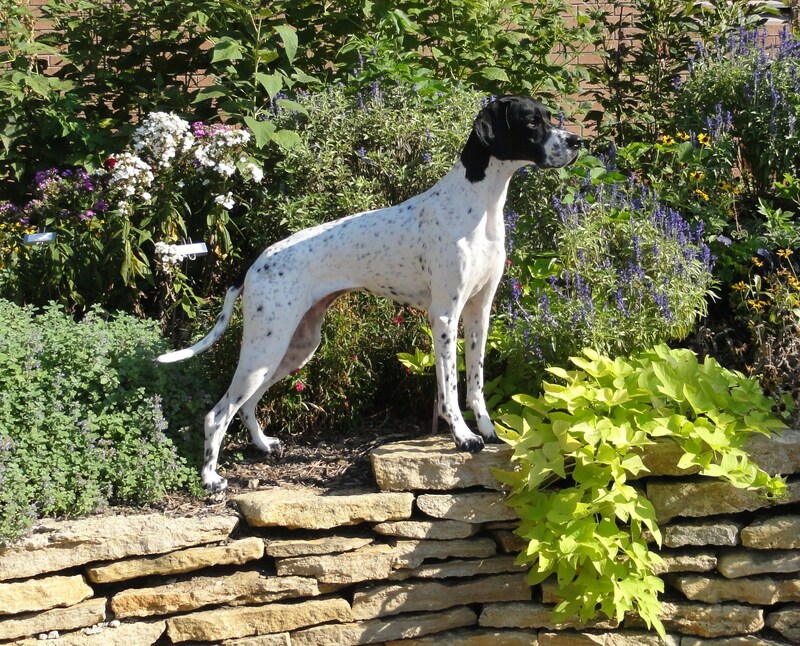 Maui is a dog who LOVES to show, and is a blast to take into the ring. We greatly enjoy showing her on a selective basis.